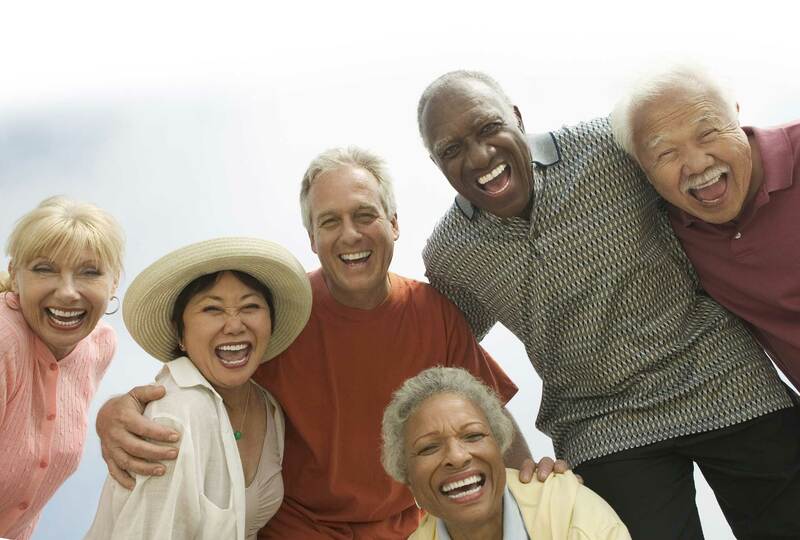 The best Senior Living is all about forming relationships and delivering hospitality-level living amenities. That is why Wesley Willows properties focus on quality of life and wellness for our residents. We’re proud that we boast a 98 percent Senior Resident satisfaction rating. At Wesley Willows, our 37,000-square foot Castle Town Center is the “heart of activity” on our campus. Senior Living decisions aren’t just about where you want to live, but how you want to live. At our Wesley Willows communities, we provide opportunities to make extraordinary living a part of your everyday life. Neighbors become quick friends, and together you can enjoy all the amenities our communities have to offer. Savor a meal with friends in one of our exceptional dining venues, take a strength class with the on-staff fitness coordinators, create something beautiful during an art session or enjoy cards and conversations in our game rooms and lounges. Whatever your favorite hobby or pastime, Wesley Willows lets you enjoy them as part of a community. Now that’s living! Spiritual – Residents from all walks of life have opportunities for spiritual care and practices while respecting differences in philosophy and theology. Physical – Fitness classes for your body and mind are fun and help maintain physical endurance, balance, mobility, and mental acuity. Intellectual – Opportunities abound for stimulation and growth, from conversations with friends to learning a new hobby. Community – We are active in supporting organizations, causes and initiatives in our surrounding community. Emotional – We work to build a community in which all people (residents and staff) look out and support one another. Nutritional – Delicious and healthy meals can be enjoyed in a formal setting or in the comfort of your own home. Social – Happiness and healthiness go hand-in-hand. We offer connections and support for those who want to create their own fun.